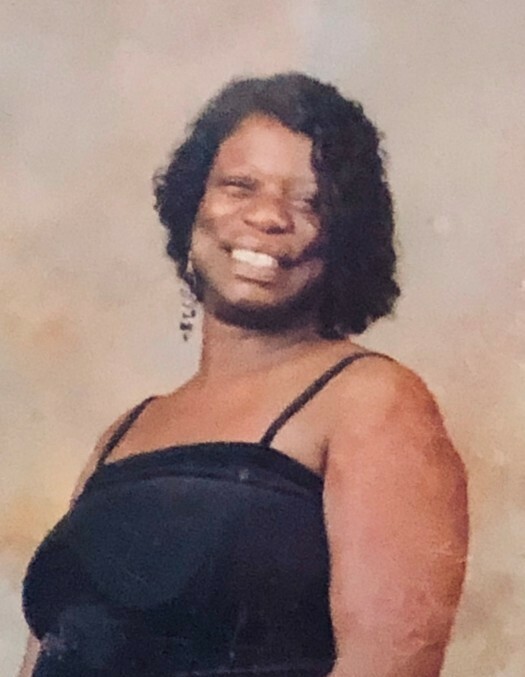 Sharon Denise Speller Perry passed on Thursday, November 29, 2018 to be with the Lord. Sharon was born June 15, 1963 in Norfolk, Virginia. She was the daughter of the late James and Lillie Speller of Chesapeake. Sharon was raised in the Providence Square area and was a proud graduate of Indian River High School, class of 1981. Sharon gave her life to Christ at an early age and was a member of Cathedral of Faith COGIC. Sharon was united in holy matrimony to Gerald Perry in 2009 and enjoyed 9 years of marriage. She was a deeply devoted and dedicated wife, mother and grandmother. She enjoyed cooking, dressing up and listening to the Word. Her smile and her generous personality will forever remain in the lives of all who knew her. Sharon was preceded in death by her parents James and Lillie Speller and her grandmother Lossie Gary. She is survived by a devoted and loving husband Gerald Perry; son Thomas Speller; daughter Sharonda Speller; sister Gwendolyn Gregory; best friend Neicey Bryant; grandson Thomas Speller; granddaughter Lehlah Rai Speller and nieces and nephews.